U.S. president William McKinley’s body gave way to an assassin’s bullet and passed away. 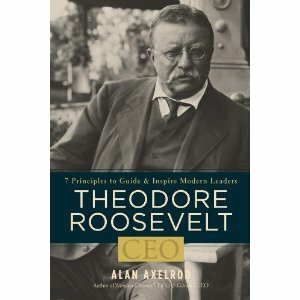 As a result, Theodore Roosevelt was named the 26th president of the United States. From a sickly, asthmatic boy who was unlikely to survive he persevered and by sheer strength of will went on to countless achievements; Athlete, Harvard graduate, author, Rough Rider and the first person in the United States to win the Nobel Peace Prize. 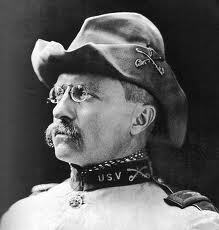 Volumes have been written on the lifetime accomplishments of the lion they called “Teddy”. Over a century later, his life still serves as a true example of the power of the human will.